A base coat for nail colour, with ten benefits in one. The formulation strengthens, conceals, moisturises, protects, fills ridges, smoothens, primes, perfects and improves the wear of nail colour. 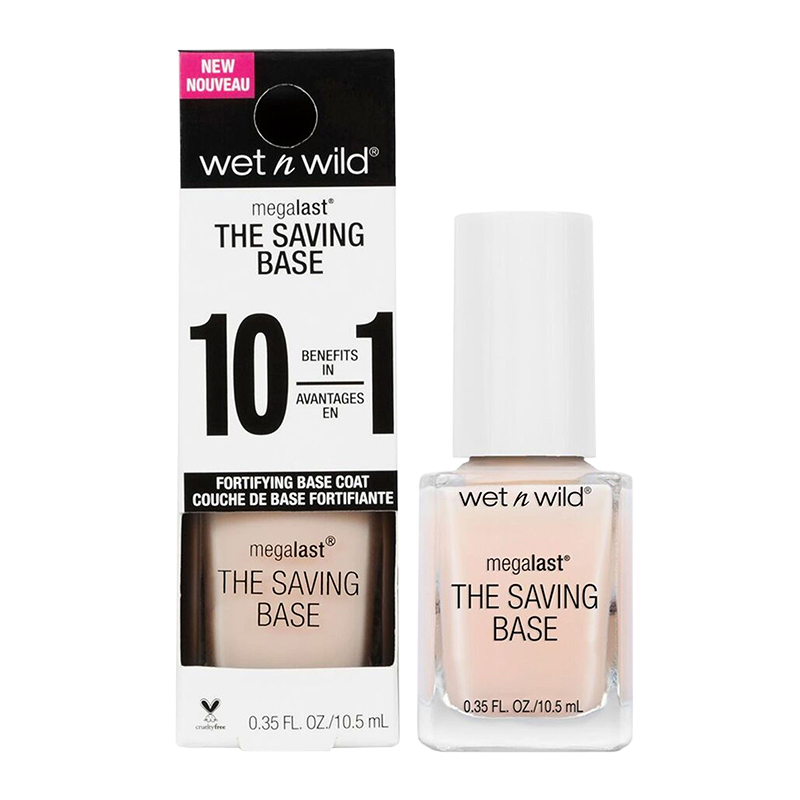 - Apply the base coat to clean, dry nails before applying nail colour.